We are happy to announce that for our second Spring Membership Drive show, our guest is San Antonio Poet Laureate, Laurie Ann Guerrero. We broadcast Writing on the Air every Wednesday from 6-7pm Central Texas Time on 91.7 FM KOOP. You can stream us live from anywhere by clicking on the mini player at the top of the KOOP.org HOME webpage. Every six months, we reach out to you, our listeners, for money. We are a 100% volunteer run and operated radio station, and the only way we keep providing you with all these great local shows for local folks about local artists, is with your generous help. If you listen to us on a regular basis, and that you enjoy what we do, know that we spend hours every week making sure you have a great radio listening experience … and that you get to hear poets, novelists, journalists, and all kinds of storytellers–most of whom are Texans telling Texas stories–tell you about why they do what they do, how they go about it, and why they care about such things as poetry & stories … then please call us during the show and donate your hard earned money so that we can continue to do what we do. Thank you so much for your support! And for listening to our show! You can also go to KOOP.org and donate online, if that’s easier for you. San Antonio Poet Laureate, Laurie Ann Guerrero, was born and raised in the Southside of San Antonio and received the Academy of American Poets Prize, among others, from Smith College. Winner of the 2012 Andrés Montoya Poetry Prize, her first full-length collection, A Tongue in the Mouth of the Dying, was selected by Francisco X. Alarcón and released by University of Notre Dame Press in 2013. Guerrero’s chapbook, Babies under the Skin (Panhandler Publishing 2007), won the Panhandler Chapbook Award, chosen by Naomi Shihab Nye. Her latest collection, A Crown for Gumecindo, will be released by Aztlan Libre Press in the April of 2015. Poets & Writers Magazine named Guerrero one of 10 top debut poets in 2014. A Tongue in the Mouth of the Dying was listed as one of 14 must-read works of Chicano literature by Rigoberto Gonzalez and received an International Latino Book Award for poetry. Other honors include grants from the Artist Foundation of San Antonio an Alfredo Cisneros del Moral Foundation. In 2014, Guerrero and was appointed by former mayor, Julian Castro, poet laureate of the city of San Antonio, the seventh largest city in the nation. 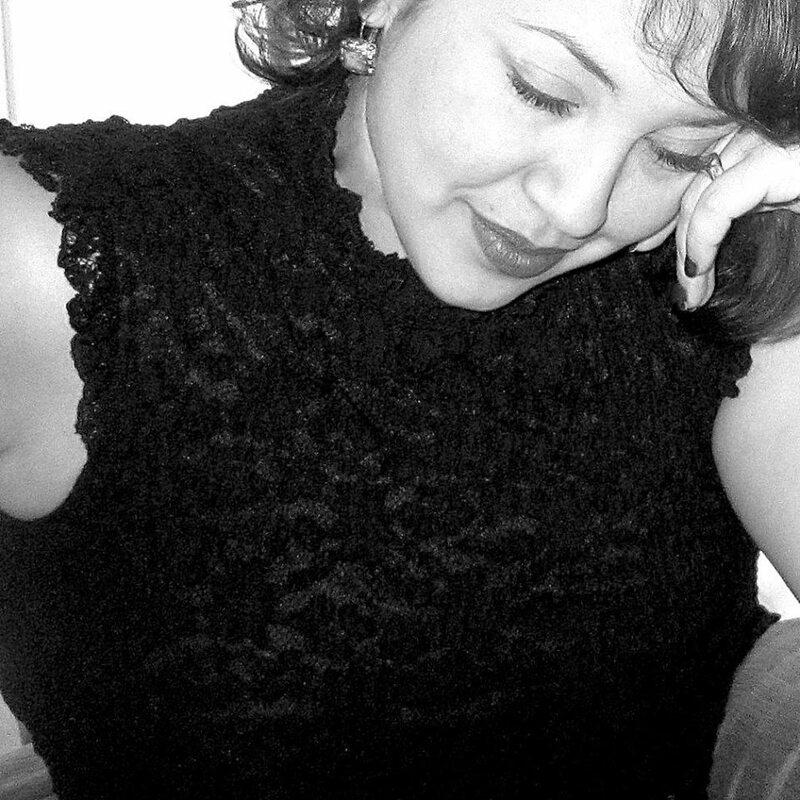 Guerrero’s poetry and critical work have appeared in Huizache, Texas Monthly, Bellevue Review, Women’s Studies Quarterly, Texas Observer, Chicana/Latina Studies, Feminist Studies and others. Guerrero holds a B.A. in English Language & Literature from Smith College and an MFA in poetry from Drew University. You can learn more about Laurie Ann Guerrero by visiting her website: LaurieAnnGuerrero.com. Thank you for your support. Thank you for listening.